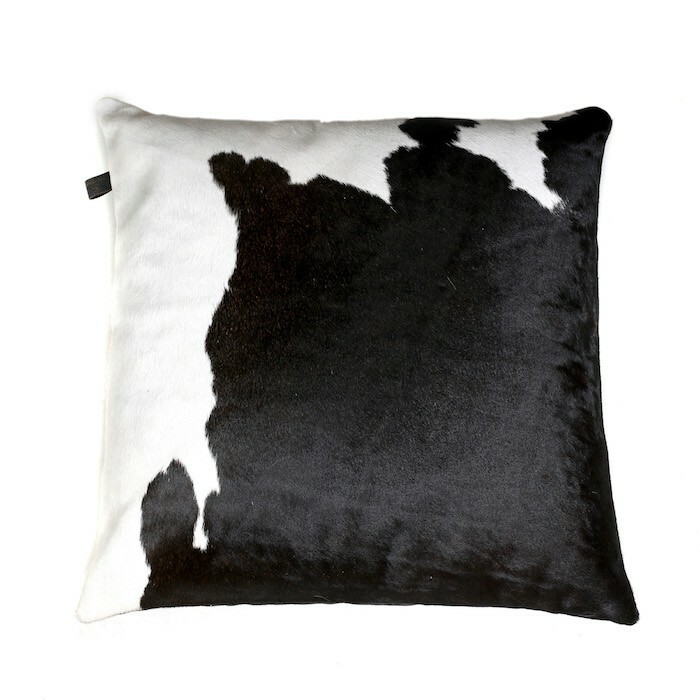 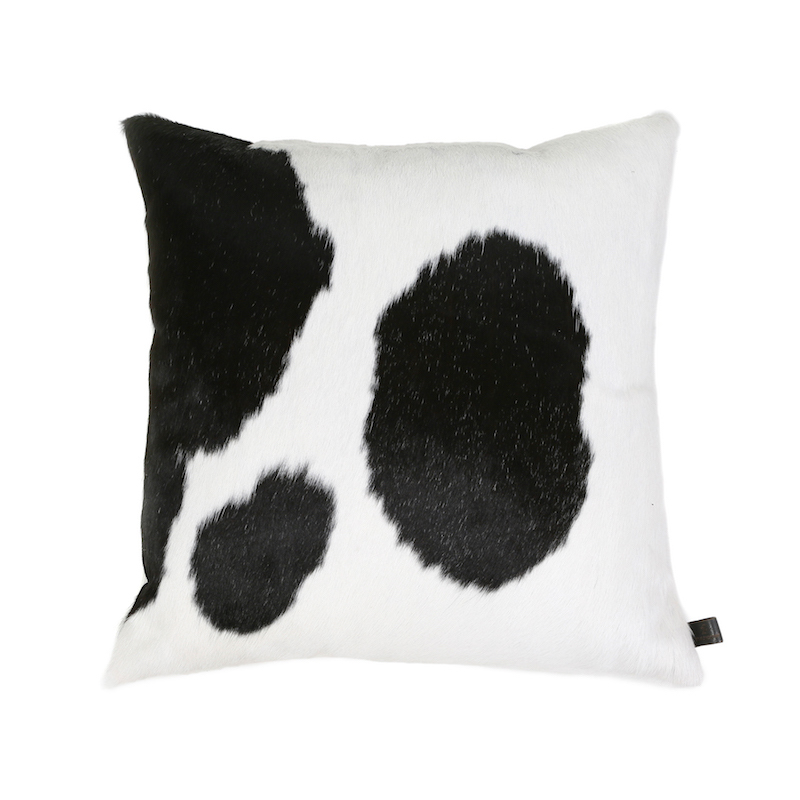 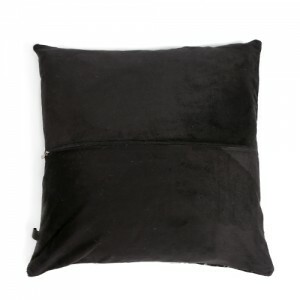 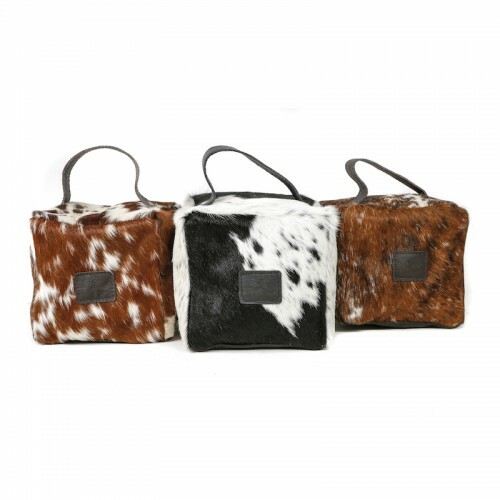 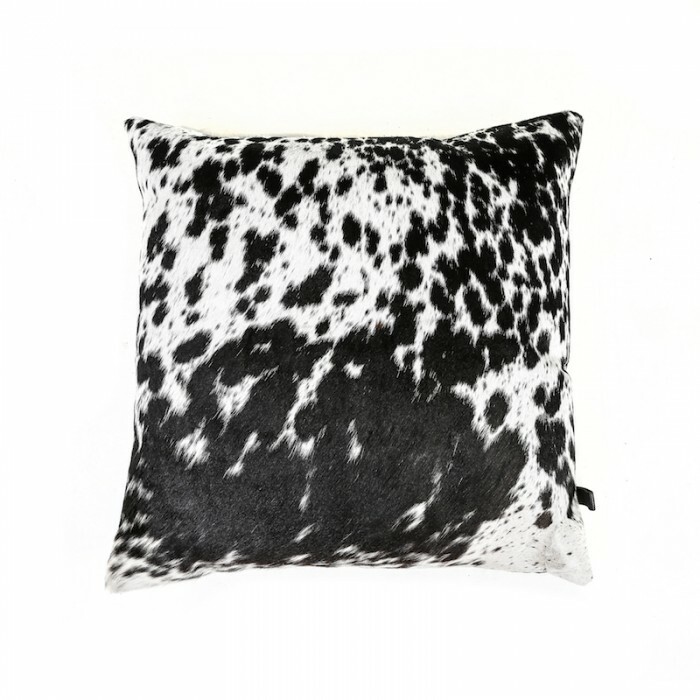 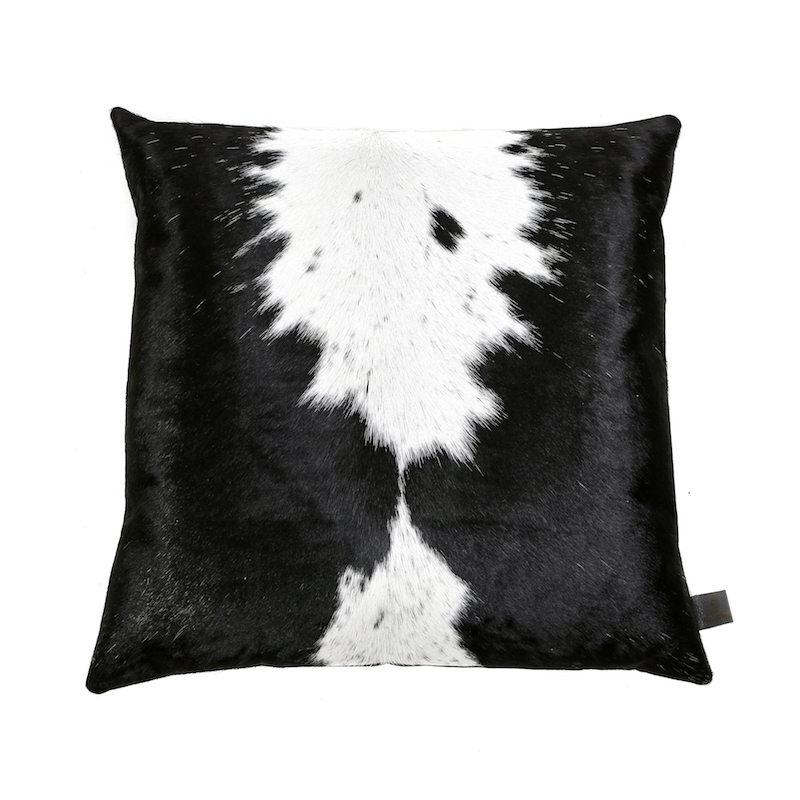 Seriously luxurious cowhide cushions. 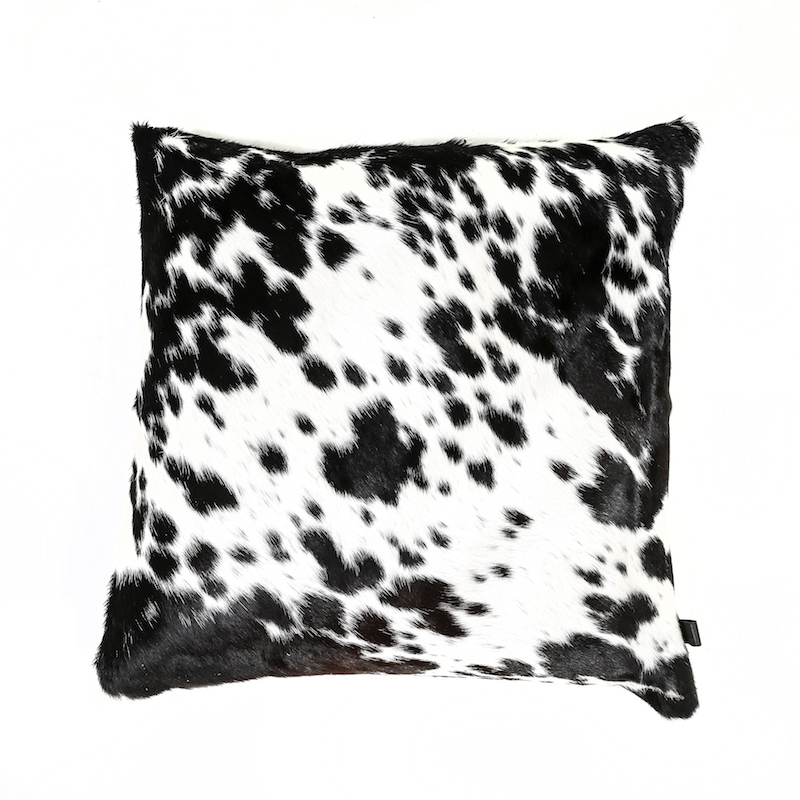 They’re unique and glossy. Scatter these cushions over your sofa or favourite chair.